Sergeant Charles Bradley was struck and killed by a vehicle while crossing the street in front of the North Cambridge Station, at the intersection of Massachusetts Avenue and Cogswell Avenue, at approximately 7:30 pm. He was struck during a period of blizzard-like conditions. 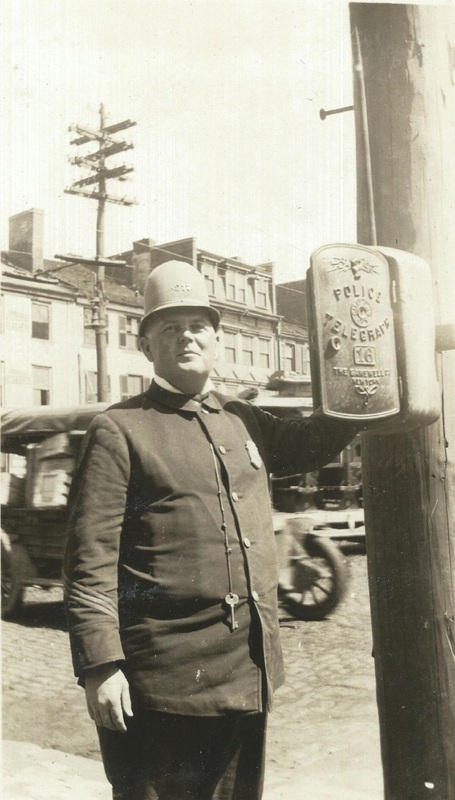 Sergeant Bradley had served with the Cambridge Police Department for 34 years and was assigned to the North Cambridge Station. He was survived by his wife and three sons. 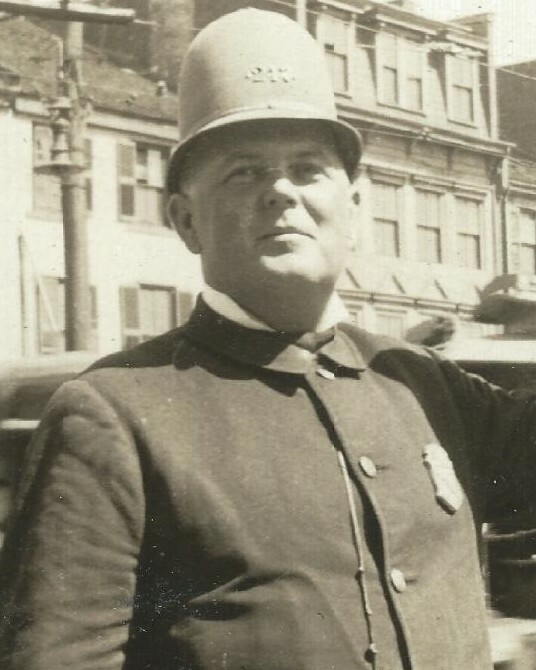 On today, the 83rd anniversary of your death I would just like to say thank you for your service and sacrifice for the citizens of Cambridge.